For those who live in an area that experiences rain and snow more often than a clear sunny day, the traction control light is likely one of the most common dashboard lights illuminated on their vehicle. Virtually all vehicles are equipped with traction control and will display the traction control light (TC light) when the vehicle is driving on slippery terrains. However, what if the traction control symbol appears despite not driving on a slippery surface? What if the traction control light stays on throughout the remainder of your drive? What if you discover both the ABD and traction control light on? 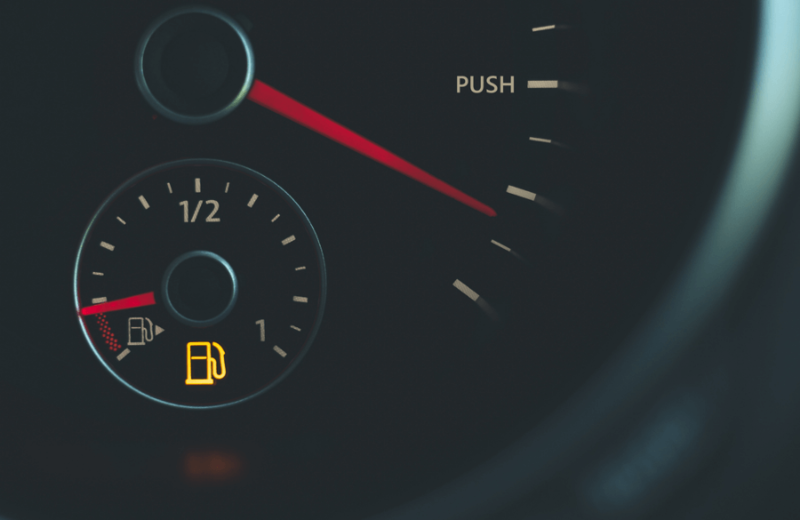 There are several reasons why the traction control warning light may be appearing on your dashboard. Included Introductory Maintenance for New Users! Traction control is a system within most vehicles that assists the vehicle to successfully gain enough of a grip on the slippery surface below in order to accelerate. Vehicles without traction control typically will not be able to make use of all the traction available on the road; thus, when attempting to accelerate, the vehicle’s wheels will spin in place and the car will remain still. Traction control in snow environments is extremely beneficial. Electronic Control Unit (ECU) – This unit is responsible for receiving information from the wheel speed sensors and directs the hydraulic modulator to pump the brakes. All three of these components create one single unit. The ECU constantly monitors the speed of the wheels and alerts the hydraulic modulator to apply and release the brake in rapid succession if it detects that one wheel is spinning faster than another. This is commonly referred to as “pump the brake” by most. It’s crucial that you ensure your vehicle’s brake fluid is filled and healthy. Why Is My Traction Control Light On? All three of these scenarios will warrant a reason to disengage the traction control system. While engaged, the system may make it harder for a car to properly dislodge itself from the mud, ice or snow. Why Won’t My Traction Control Light Turn Off? If you are not driving on a slippery surface and notice your TCS light continuously activating, there may be an issue with your anti-lock brake system or traction controlsensor. The traction control system and anti-lock brake system work side by side and provide stability to the vehicle. Since both systems utilize the same components, you may notice that your TC light is on, ABS light is on, or both are on at the same time. Both systems are crucial safety systems that any driver should not drive without. If the light is not turning off, you should seek for service traction control specialists. Understanding how to fix traction control system units can be extremely complicated and should not be attempted on your own. Bring your vehicle to a certified mechanic who will be able to properly diagnose and repair your vehicle. To turn traction control off, locate the traction control button within your vehicle and click it. If you are unsure of where to locate the button or how to properly use it, consult your vehicle’s manual and read about how to turn traction control off. It will also have information on how to turn on traction control once you’ve successfully dislodged your vehicle from the terrain it was stuck in. If your traction control light won’t turn off, there are several reasons that could potentially explain why. The most common reason is that you are attempting to drive on slippery terrain. The traction control sensors designed to monitor even the slightest slippage and may illuminate the dashboard symbol if it detects a slightly slippery road whether you physically noticed it or not. Typically, the light will briefly flash until the vehicle has regained full traction and has accelerated properly. You also may see the symbol on your dashboard if your vehicle’s traction control system is disengaged. Simply locate the traction control button and enable the system. If you are unable to find it, refer to your vehicle’s manual. If for some reason you need to take your vehicle to a mechanic, take a look at our Elite Protection Plan. Note: Most vehicles will automatically enable the TCS upon every start. If the system is healthy, shutting off your car and restarting it should re-enable the TCS.